There used to be a plug-in hybrid car called the Fisker Karma made by Fisker Automotive. Then there were some battery fires, a recall, lots of wasted, misused tax money, and finally, bankruptcy. Now to break from all that bad stuff, the new owner has changed Fisker’s name to... Karma. That’s odd. Fast forward to 2014 and Wanxiang Group, the same company that owned Fisker’s infamous battery supplier, decided to pick up the struggling EV company for a whopping $149.2 million. 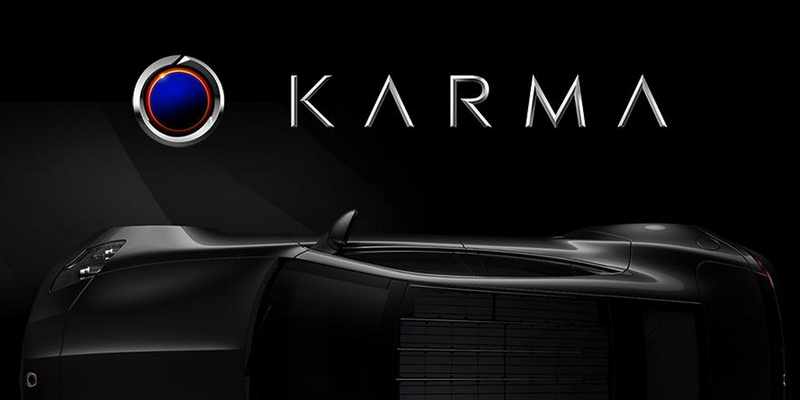 We thought Fisker had changed its brand’s name to Elux, but today Fisker Automotive changed its name to Karma Automotive. Is naming a brand after a failed car a good idea? Someone thinks so. Here’s video in which the electric car company repeatedly assures that the “new” car company’s future looks really bright. Does this mean that when the Karma does return, it will be called a Karma Karma? Surely not.